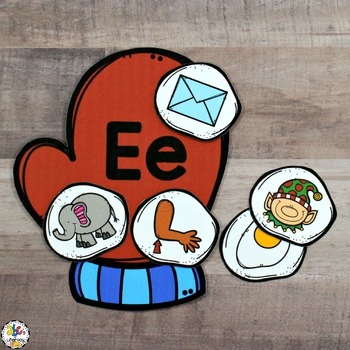 Are you looking for a fun winter themed literacy center or morning tub? 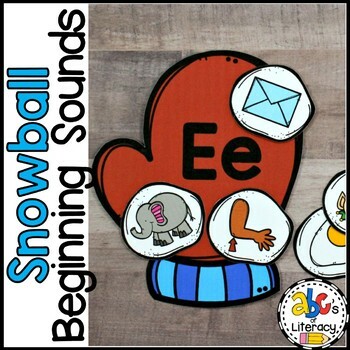 This Snowball Beginning Sound Sort Activity is a hands-on way to practice identifying initial sounds. 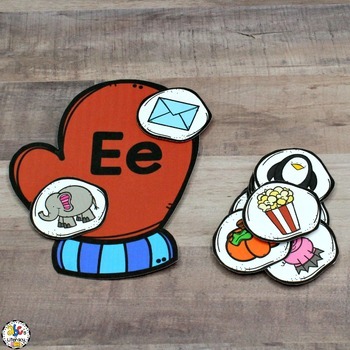 Your students will love sorting, matching the beginning sounds to the letter, and filling their mittens with snowballs. 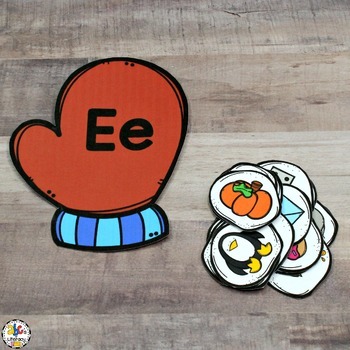 Please see the PREVIEW to download a sample of this activity. Follow me and be notified when new products are uploaded. New products are 50% off for the first 24 hours they are posted. If you have any questions, please feel free to email me or use the Ask a Question feature.